We all have that one house chore that you absolutely loathe to do, mine is laundry I’ve never liked doing it and I know not too many people do. In a household of four with two toddlers it seems as though our laundry is never ending. And as most moms we have a million other chores to attend to along with raising our little ones. 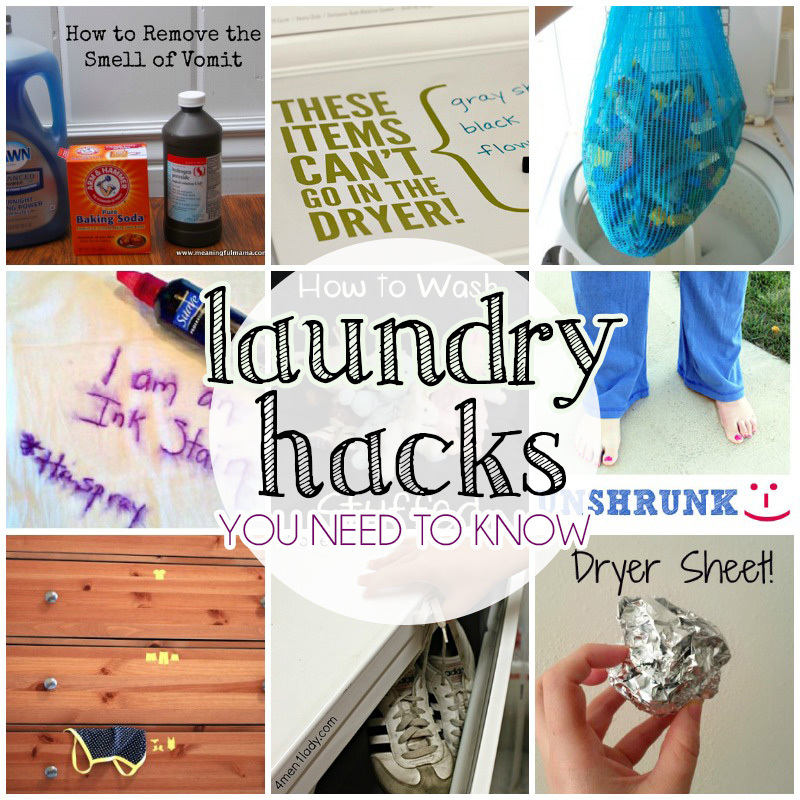 So I thought I’d share with you some amazing laundry hacks to make this chore a little bit more enjoyable and easier for your next load. The most important tip that you’ll ever get is to use a high quality laundry detergent. The bargain brands will not cut it! Which is why I love method 4x Laundry Detergent. Not only is it a powerful, all-natural detergent but it keeps your whites white and your colors bright. Because I tackle stains daily with my toddlers, method also makes an effective pre-treat for stains. And it’s also biodegradable and hypoallergenic making it a perfect choice for you and your family! – They included an easy-to-use grip on the bottle instead of a handle because handles on bottles make them not fully recyclable. – There’s a fragrance for everyone such as floral (spring garden), herbaceous-woody (beach sage and fresh clover), free + clear (no fragrance) and fruity (ginger mango) which is my personal favorite! 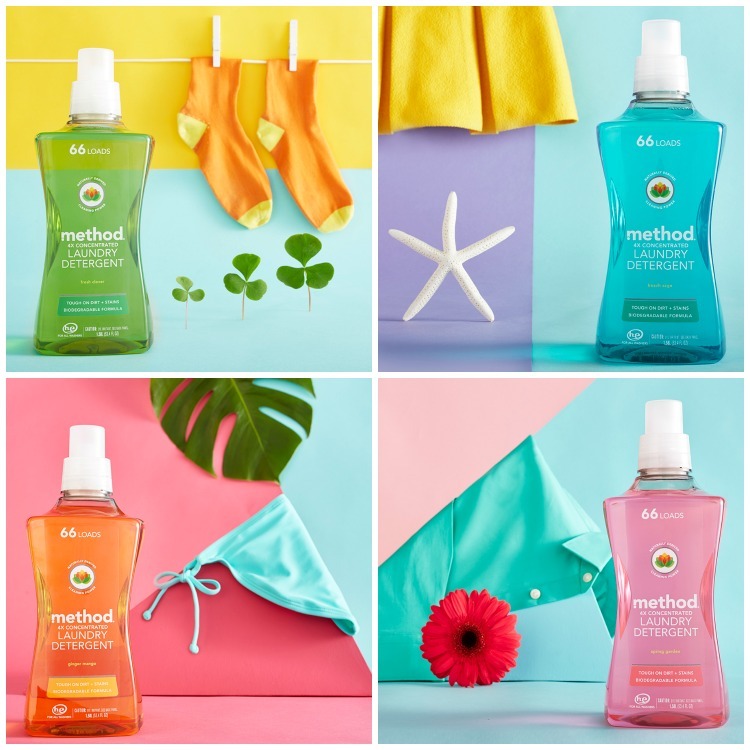 Because I know you’ll love method as much as I do, I’m sharing a $3.00 off coupon code for you next online purchase. Just use the code: THREEFORME. You can see method featured on ASOS Hub as well! 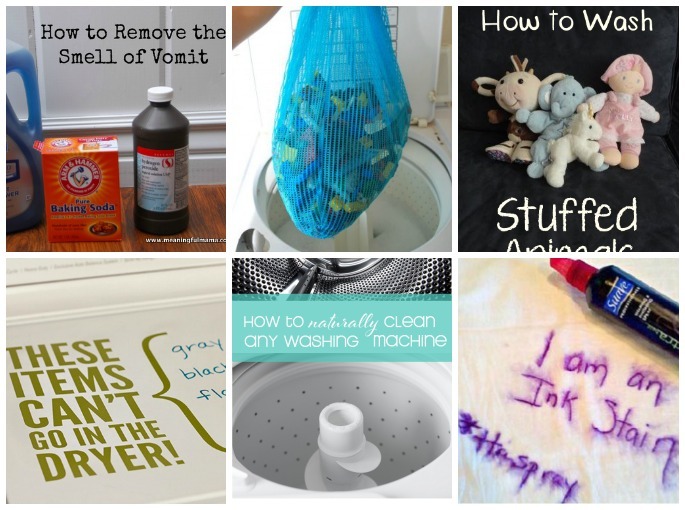 Now here are some of our favorite tips on how to keep on top of the laundry while being a busy mom! 1. As a mother you’re going to have to deal with the vomit smell sooner or later right? Find out how to remove the smell from anything with this simple recipe. 2. An easy way to wash those Legos! 3. A safe way to wash those stuffed animals that your kids drag everywhere! 4. This dry erase list on the washing machine is brilliant! My husband is always accidentally throwing in things of mine that can’t be dried. 5. How to naturally clean any washing machine, front or top loading. 6. Ink stain removing trick using hair spray. 7. Find out how easy it is to unshrink your clothes here. I had no idea this was possible! 8. 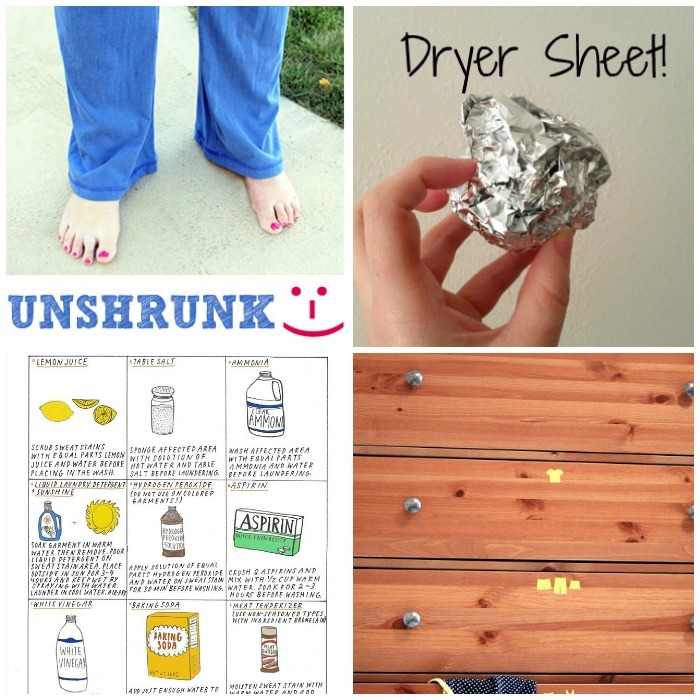 Use aluminum foil instead of dryer sheets? Have you heard of this! 9. 9 ways to remove sweat stains from clothes. 10. Drawer stickers to help kids organize their clothes! 11. How to dry shoes in the dryer without hearing the clunking sound. 12. And you’ll thank me for this one. A comprehensive list of stain solutions for just about anything! What are some of your favorite laundry tips?